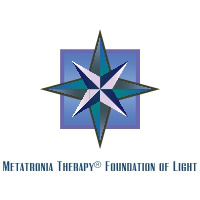 Metatronia Therapy® is a light energy healing system of the highest order and is brought through Archangel Metatron at this time to assist humanity in moving into our next stage of evolution. It is not a new healing modality, but an ancient, sacred resonance. This is not like Reiki. 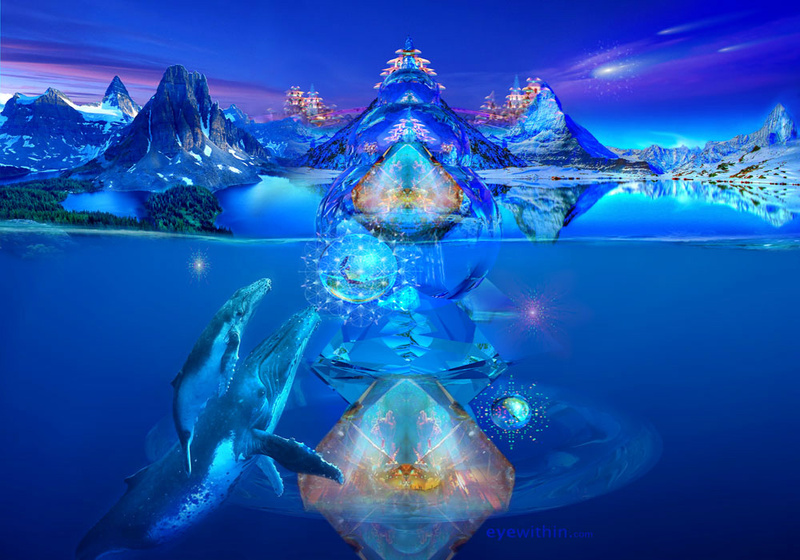 It is of a completely different light frequency and vibrational patterning. 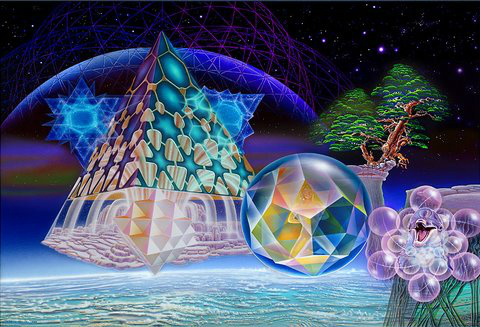 As the frequency and vibration of the Earth increases and up-shifts, so too are our own physical bodies and energetic fields surrounding the body. In order for this process to be done smoothly and effectively and for us to hold more 'Light', our own bodies and fields must first be cleared of the density we have accumulated over time. In essence, what is occurring for us is that we are moving out of the density of our carbon based bodies to becoming Light-filled beings. 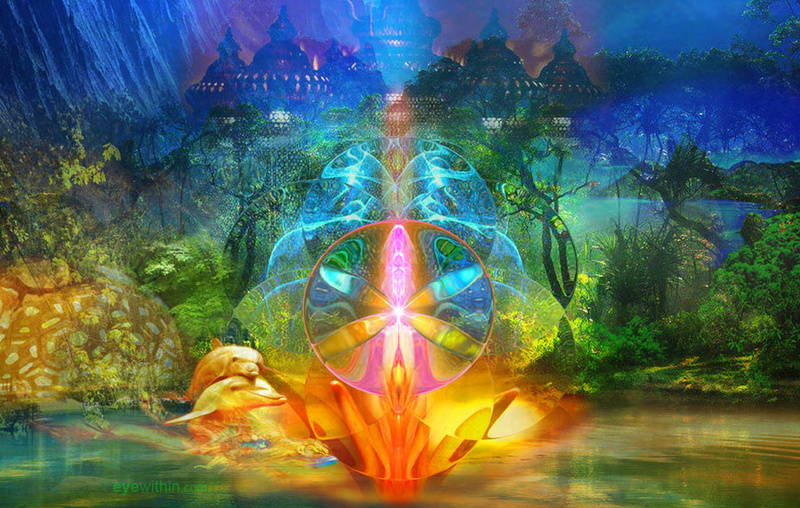 Simply put, Metatronia Therapy is 'Alignment to Source - the Pure Light of the Creator'. 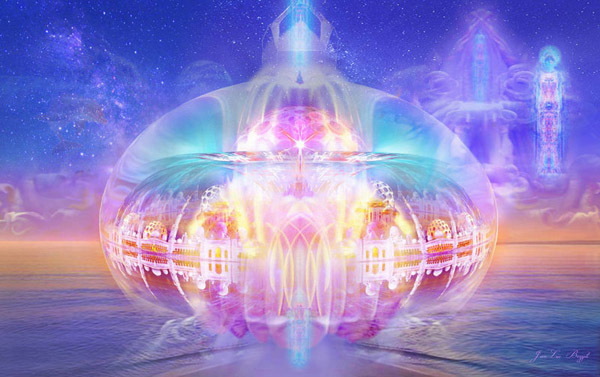 In a healing session which usually lasts from 45-60 minutes, Metatron brings through the purest Light through the human vessel and surrounding energy fields using Light Codings, colour and sacred geometric symbols bringing through a healing frequency that brings re-alignment on many, many deep levels helping us to shift and raise our energy signature, bringing in new and more uplifting ways of being, doing and thinking. 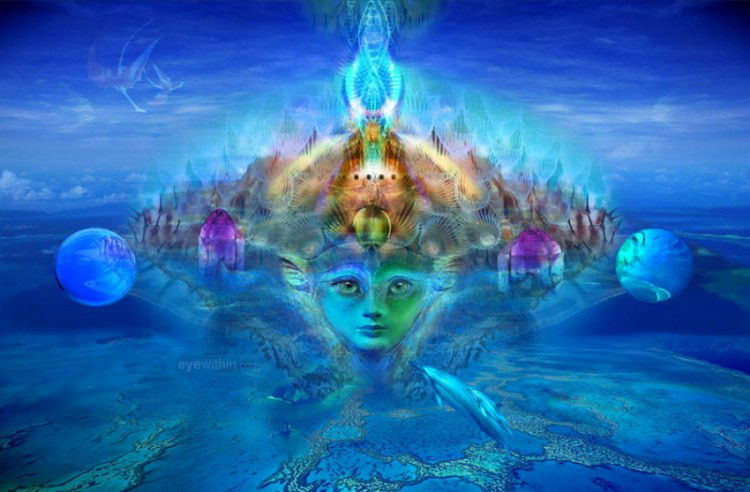 Metatronia Therapy is indeed a 'Light of Alchemy' as it transforms the individual on all levels. It is, though powerful and transformational, a very direct and loving vibration and will move mountains for you both within and outside of yourself.